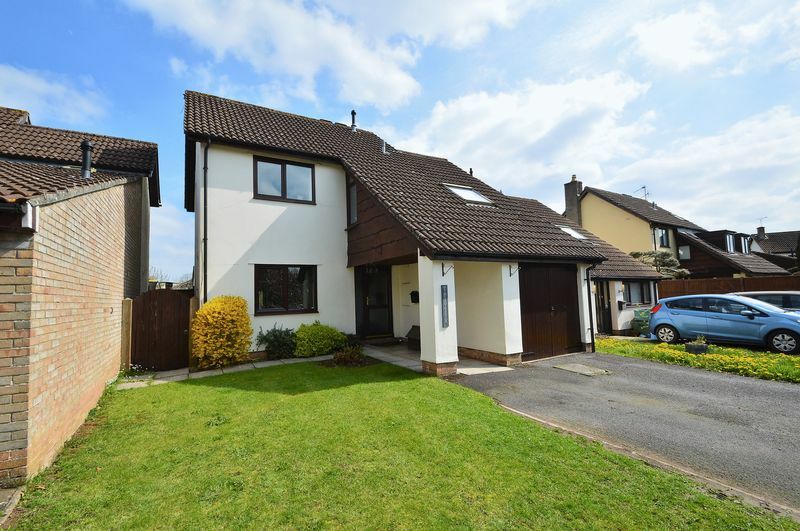 Superb family home in a quiet village cul de sac - This fantastic link detached four bedroom property provides wonderful accommodation for the growing family. 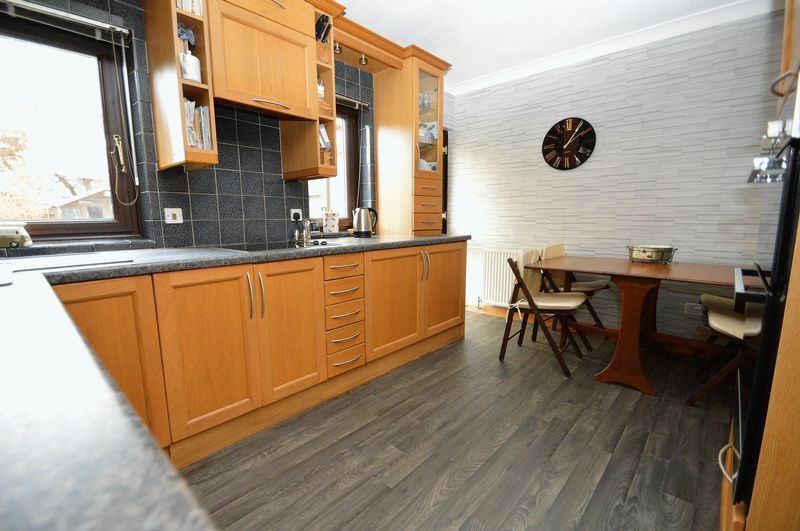 Accessed via a sizeable storm porch, entrance hall, kitchen breakfast room, generous lounge diner which leads to the light and airy garden room, wc and integral garage all to the ground floor. 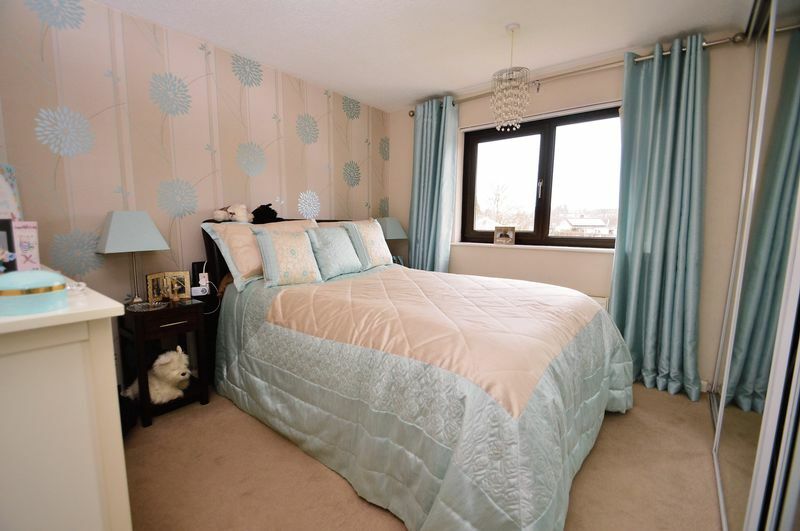 The first floor benefits from four bedrooms and family bathroom. 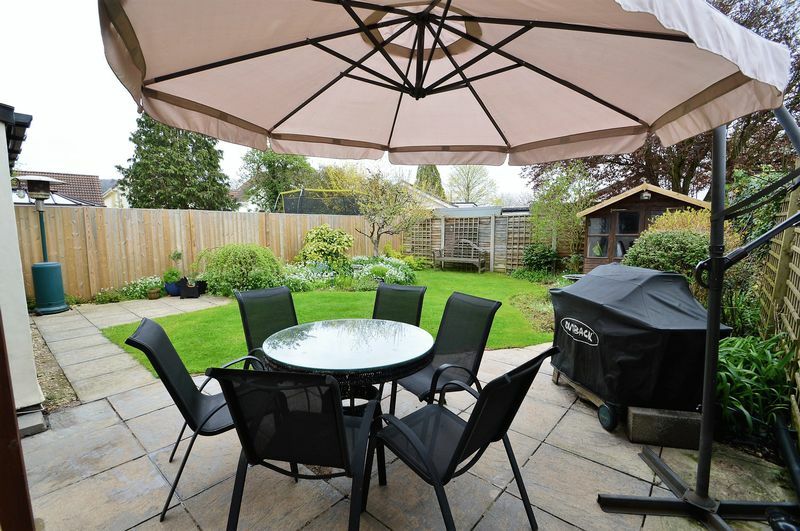 Externally boasts a beautiful enclosed rear garden with areas laid to lawn and patio with wonderful mature beds with a range of colourful flowers and shrubs. The front provides off street parking for a few vehicles as well as a substantial side access. 36 Garstons Close is situated in a fabulous location towards the end of a quiet cul de sac in the rural Somerset village of Wrington. 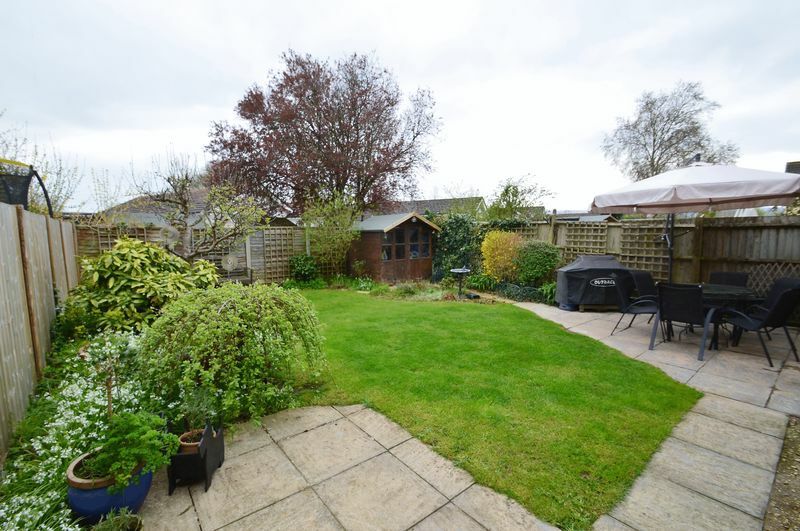 Wrington is surrounded by countryside, in an idyllic setting with a range of village amenities including cosy local public houses, village post office, hair dressers and highly regarded village primary school rated as outstanding by Ofsted. 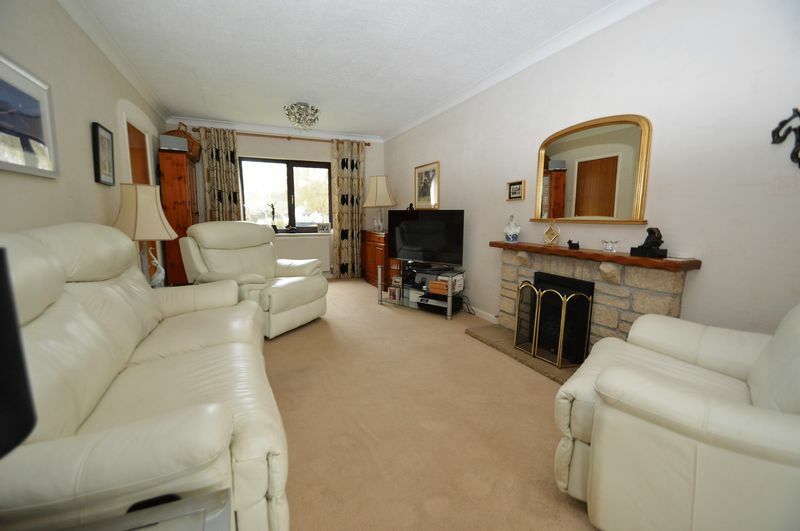 The village is also in the catchment area for the extremely popular Churchill Academy. 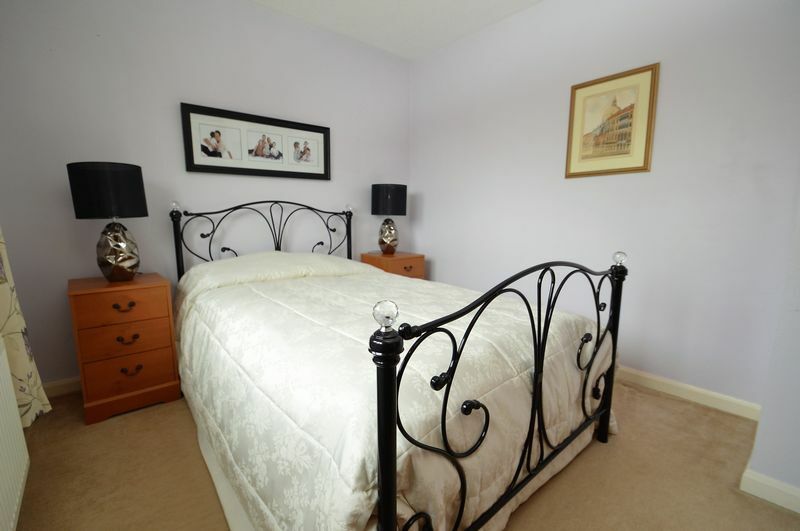 doors to all principal rooms, stairs rising to first floor landing with storage under, storage cupboard, oak flooring. 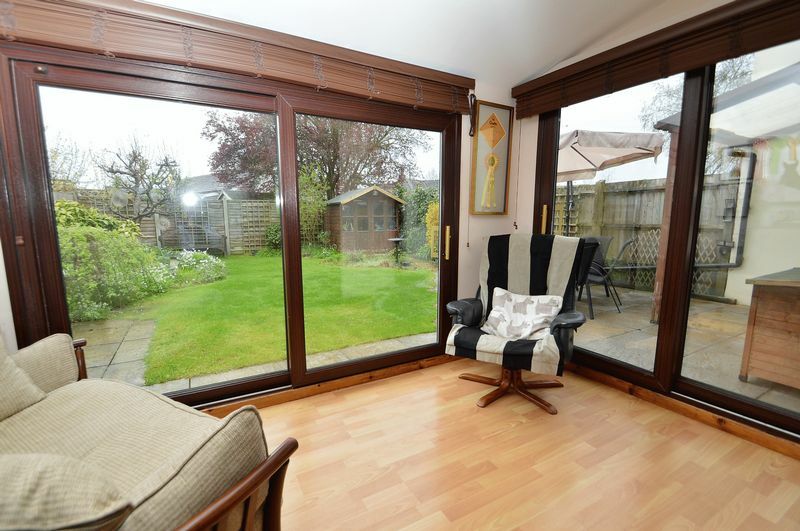 two pvc double glazed sliding doors opening to rear garden and patio, double radiator. modern fitted kitchen comprising of wall and base units with roll top work surface over, one and a half bowl corner composite sink with splash back wall tiling, four ring electric hob with pull out extractor hood over, raised stainless steel double oven, integrated dishwasher, two integrated fridges, double radiator, coving to ceiling, two pvc double glazed windows, pvc double glazed stable door opening to rear garden. comprising low level wc, wash hand basin with splash back wall tiling, heated towel rail, extractor fan. 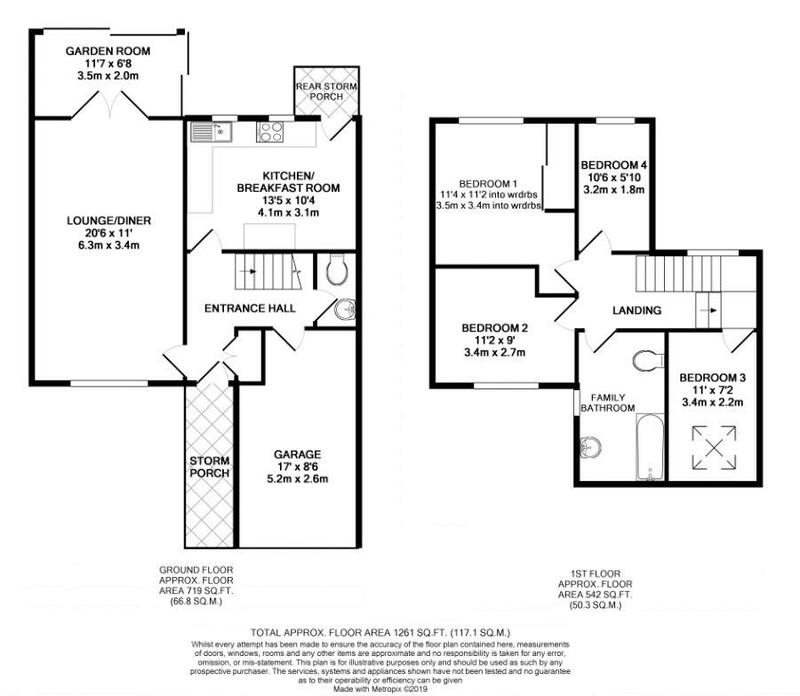 doors to all bedrooms and family bathroom, storage cupboard, radiator, pvc double glazed window, boiler is located in the loft. 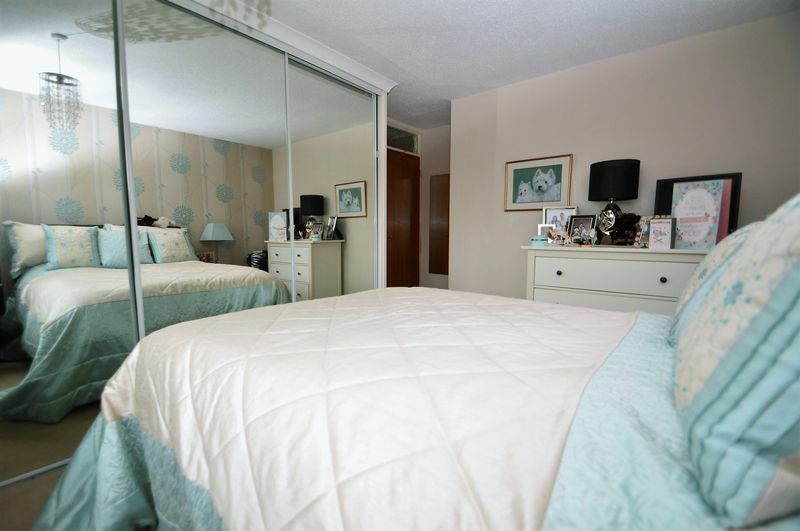 pvc double glazed window with far reaching country views, radiator, fitted wardrobe. 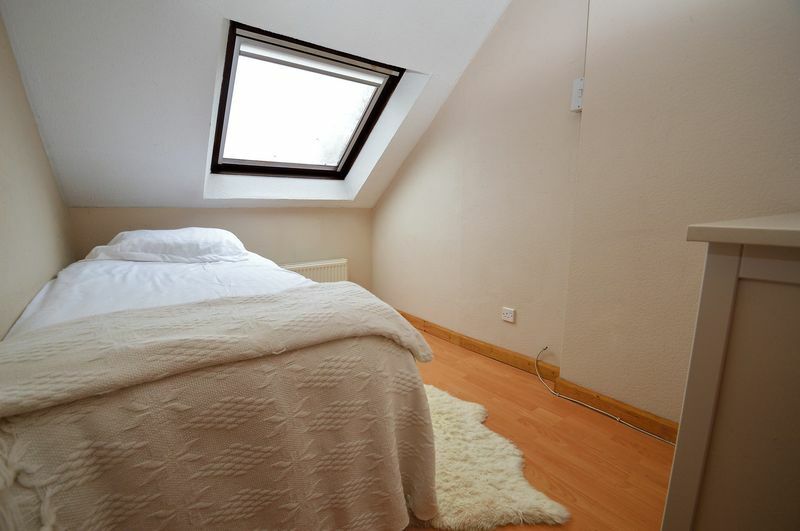 skylight, double radiator, tv point. pvc double glazed window with far reaching country views, radiator. 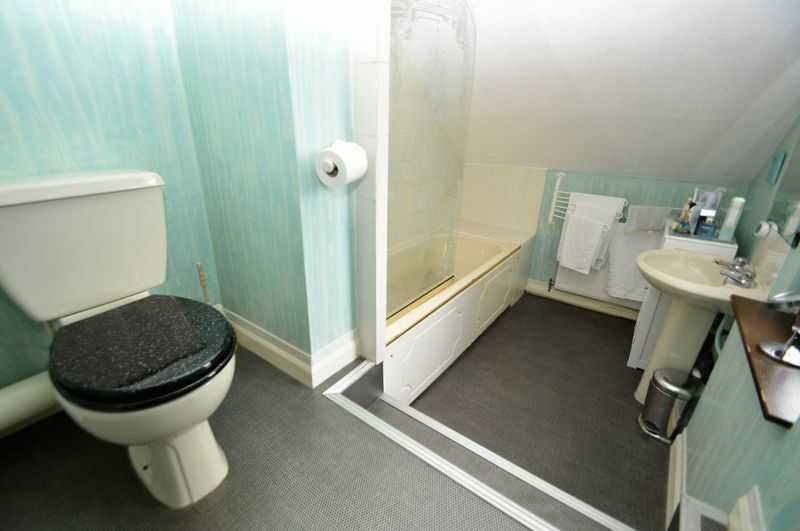 three piece suite comprising of low level wc, pedestal wash hand basin, panelled bath with independant electric shower over with folding glass screen, radiator, full height heated towel rail, pvc obscure double glazed window, shaver point. off street for two vehicles in front of the garage. timber double doors, power and lighting, integral door to entrance hall. 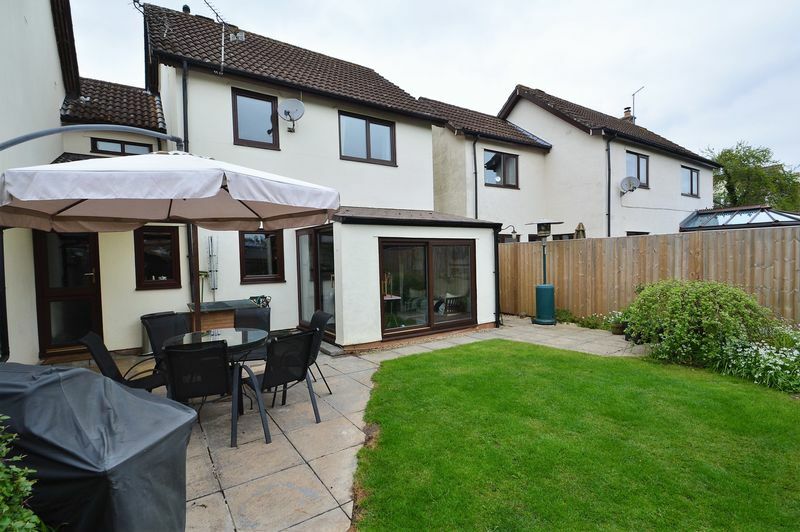 enclosed with areas laid to lawn and patio with mature flower borders, side access, outside tap.